Spectile Ltd is pleased to announce the recent opening of Crewe Lifestyle Centre. The £15m new build project started some 2 years ago and forms part of Cheshire East Council’s plans to rejuvenate Crewe Town Centre. In addition it gives the council the chance to centralise services and offer the most vulnerable people in the community a more integrated service. The new building, which opened on 1st April will replace older, outdated resources such as Crewe Swimming Pool and library and will also house the specialist adult and children’s service formerly provided by the facility on Macon Way. 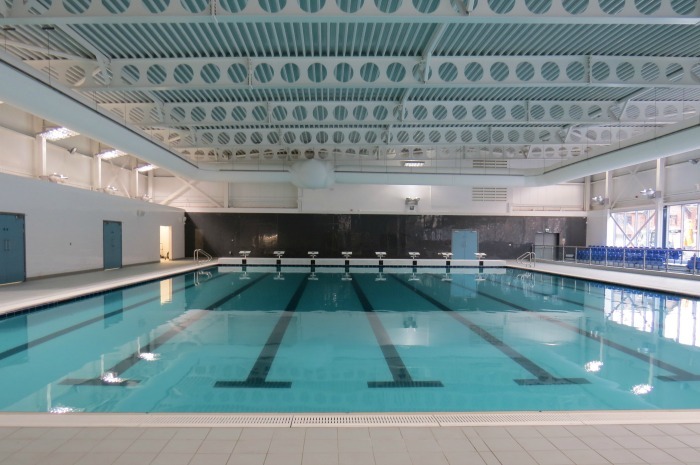 The Leisure Centre will feature a new 25m, 8 lane swimming pool, heated learner pool, 100-station gym, library, multi-functional sports hall and café. There are plans in place to offer a wide variety of classes and activities to encourage participation from the local community. In fact the new centre will benefit a number of Spectile employees who play in the local netball league due to move venue from the now closed Victoria Community Centre to Crewe Lifestyle.